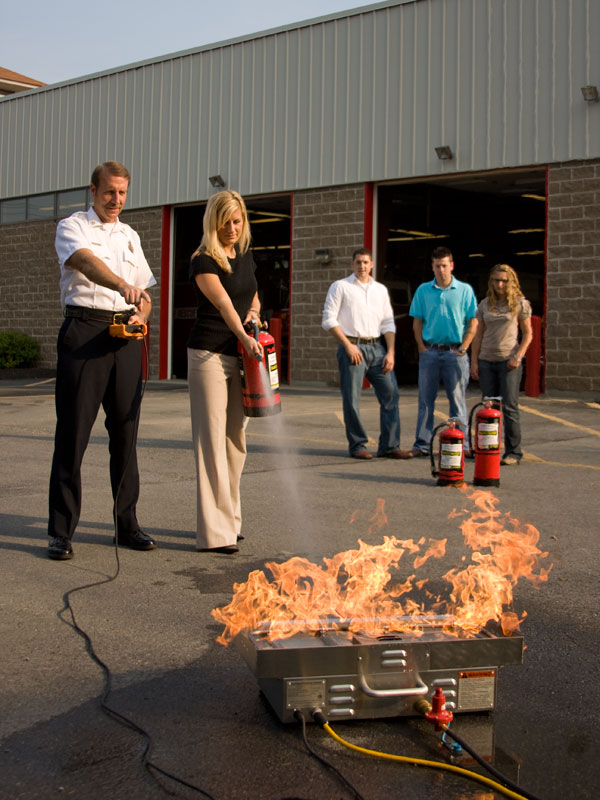 Train all staff in basic fire safety. We recommend Fire and Safety Team whose consultants carry out Risk Assessments in all types of commercial buildings. They do not sell fire safety or fighting equipment so their advice is independent and purely designed to help you stay within the law.